Auto Body Repair Experts Serving Westfield for Over 20 Years! Auto accidents happen to even the most experienced and cautious of drivers. Because many of us rely on our cars and trucks to support our livelihood, it can be a stressful event that can seemingly put the rest of our life on hold. However, when misfortune strikes, having a quality auto body repair shop in your corner can save you time and money and even help you manage the insurance claims process. Having a local auto repair shop by your side will relieve the tension you put on yourself when you have an accident. A quality auto repair shop will quickly assess and inform you of real damage to your vehicle. You should receive a careful explanation of exactly how your car damage will be fixed, the exact parts required with part numbers, and, of course, honest auto repair estimates. At a legitimate body shop, everything is recorded and completely transparent. Why Choose Westfield Collision Center For Your Auto Repair? 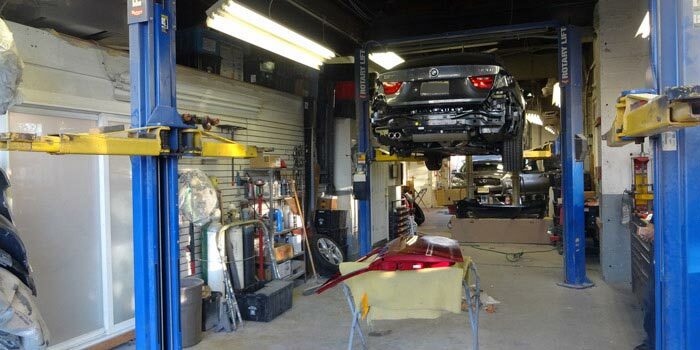 Westfield Collision Center is an independent, locally owned and licensed auto body shop that has been serving the Westfield, NJ area since 1996. Our qualified team of local auto repair mechanics provides high-quality, reliable repairs, and will work with all insurance companies to make your experience as smooth as possible. Whether your automobile requires auto scratch repair or auto dent repair from a common parking lot accident or requires more extensive car body repairs, our team has you covered. 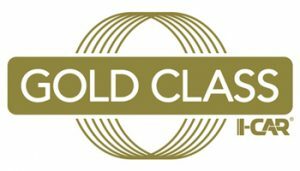 We are I-CAR Gold Class Collision certified, which means that we are certified to do any auto body repair work on all makes and models of cars. With an A+ rating with the Better Business Bureau, our aim to has always been to earn the loyalty of our customers with top-quality car body repairs that are within budget, and to get them back on the road as quickly as possible. From painting and detailing to mechanical work, suspension repair and welding, our work is 100% warrantied. Fill in the form below, call us at (908) 654-4212 or stop by our location during our working hours. We strive to do thorough work as quickly as possible and always meet our delivery date for completing each project. We recommend you contact us for a more accurate estimate, based on the specifics of your case. How does auto repair work? 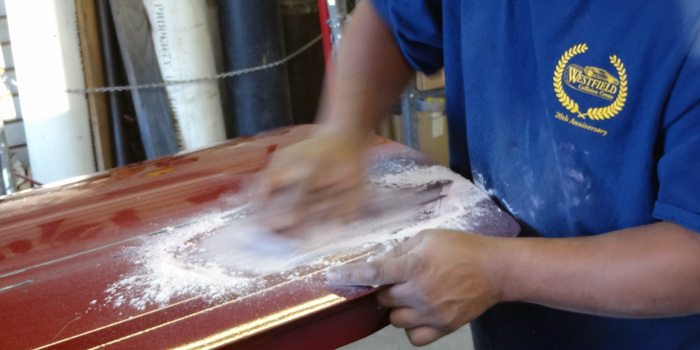 While many customers might be content just to see their car looking great again, an understanding of the auto body repair process offers valuable insight. Auto repair begins with receiving inspection and an auto repair estimate by an estimator at the repair center where the work will be done. The inspection is documented with photos of the vehicle and is passed on to your insurance company for approval. With owner consent, the insurance provider can make a request for a disassembly of the vehicle’s body panels to ensure all damage is fully documented and determine if the vehicle is economically viable to repair. The customer and insurer can then provide authorization to repair the vehicle, and all parts can be ordered to begin the repair. 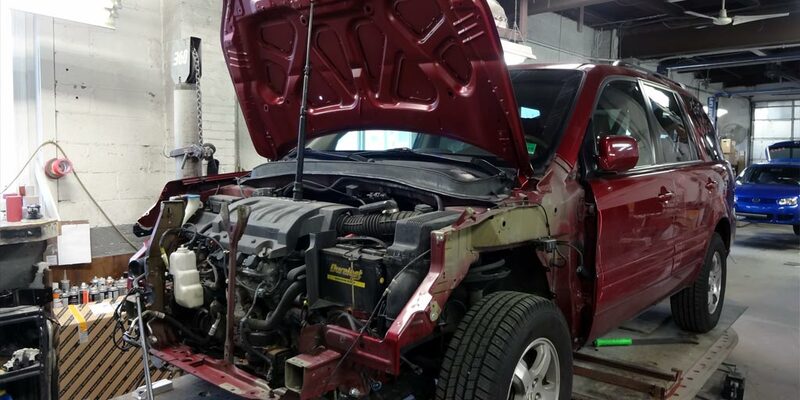 If the vehicle has been disassembled, the body shop can begin repairs to the vehicle’s structure, reassemble the vehicle and proceed to any bodywork that requires repair. 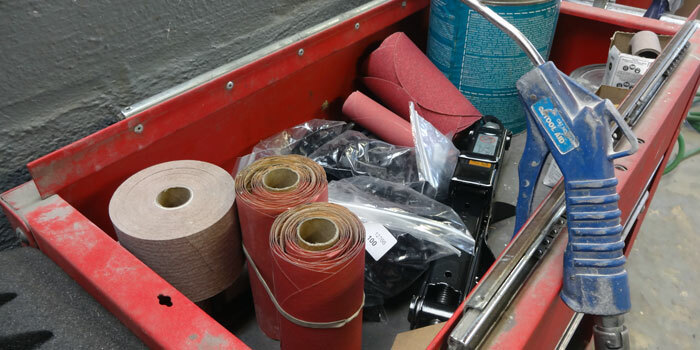 After reassembly and post-repair inspection of the vehicle, the auto body shop and customer can review all the repair work that was done to the vehicle and go over the final list of final expenses together. How much do auto body repairs cost? The cost of auto body repairs depends on a variety of factors. The cost of replacement auto body repair parts can vary dramatically. For instance, some body panels and trims pieces can cost between hundreds and thousands of dollars to replace. However, the only way to fully understand what the cost for your particular auto body repair case will be is to get in touch with our specialists. We are on-call to field your questions, or you can get started with your free car repair estimate by filling in the form below. Contact Westfield Collision Center today!